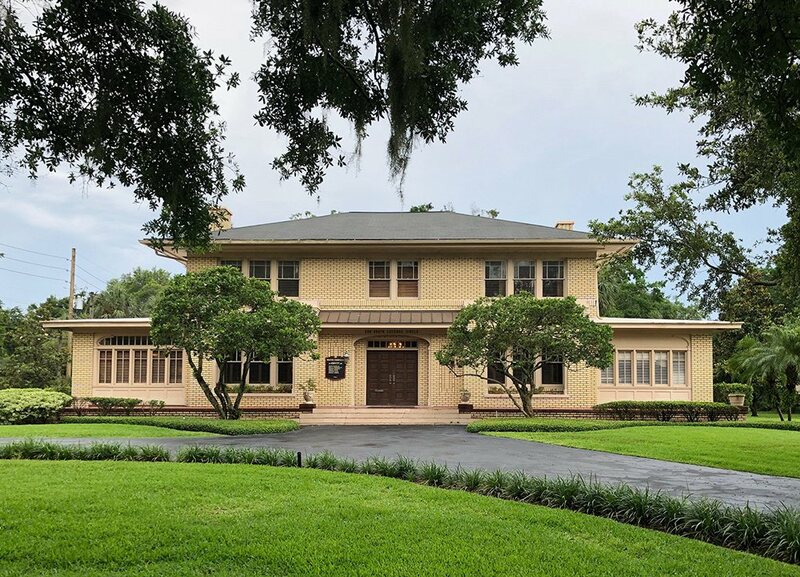 An Osceola County jury recently awarded $7.1 million to a man who lost a leg in an auto accident and incurred $2.5 million in medical expenses. The accident occurred around 4:50 a.m. on March 6, 2012 south of Lake Wales in Polk County when a southbound tractor-trailer crossed the median on U.S. Highway 27 and struck a Northbound 2003 Ford Expedition driven by the victim. The jury found that the truck driver and his employer, Peninsula Logistics of Sorrento, 100 percent responsible for causing the accident. The jury awarded the man $498,000 for lost earnings and $4.1 million for pain and suffering. The man’s wife received $250,000 for loss of her husband’s "comfort, society and attention." This case illustrates the importance for people injured by a negligent driver to speak with an experienced Orlando trucking accident attorney like James O. Cunningham. 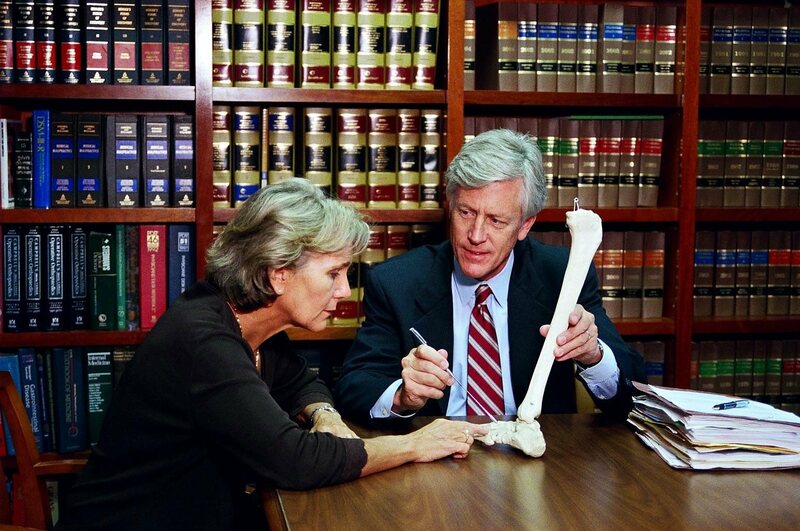 Amputations and other catastrophic injuries change the courses of the injured person and his or her family members’ lives forever. A disfiguring and debilitating injury can prevent an injured person from working and providing for his or her family, prevent them from enjoying their favorite activities, severely and negatively impact their quality of life, cause them excruciating pain and suffering and also negatively impact the lives of their family members. 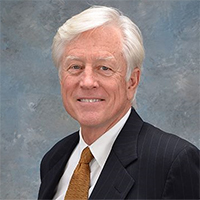 Since he began practicing law in 1977, Mr. Cunningham has built a reputation as an aggressive Orlando personal injury attorney who listens carefully to his clients and works hard to provide the best possible outcome for their cases. 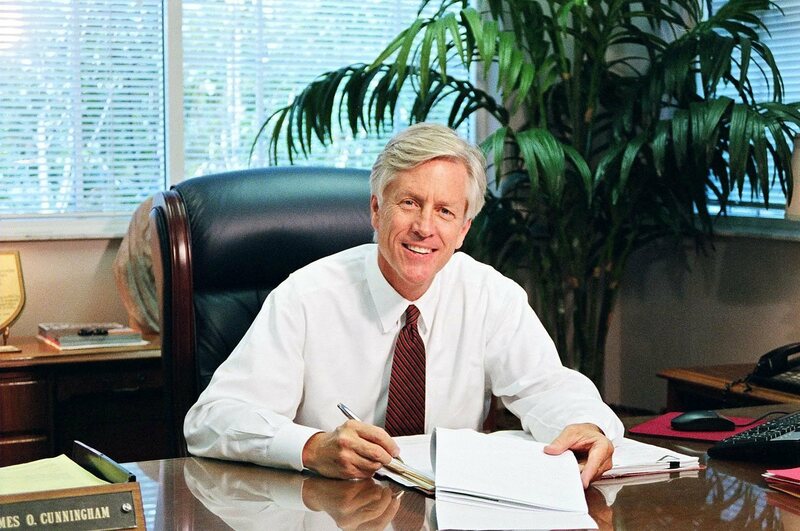 Through his skills and experience, his clients have received countless multi-million dollar settlements and jury awards, which help them pay medical bills, receive physical rehabilitation to regain as much independence as possible, provide for their families and recover from this tragic event in their lives. 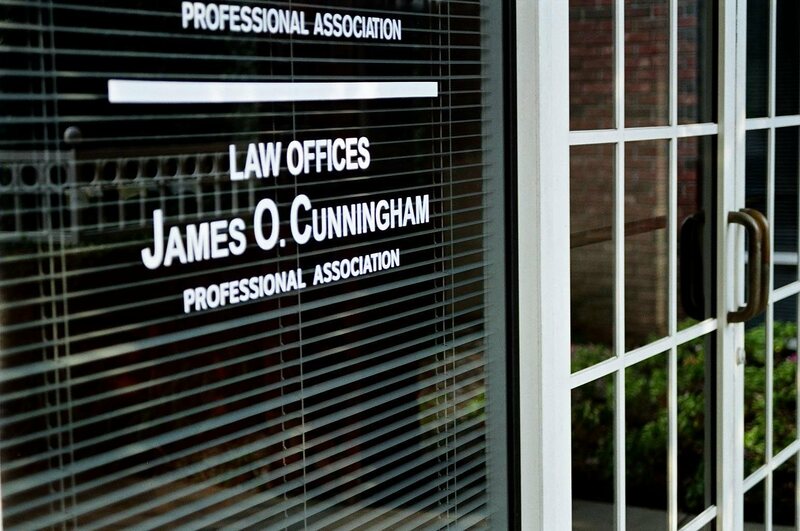 If you have been injured in an accident caused by negligence and you want to learn more about the law, your rights and your legal options, schedule a free consultation with Mr. Cunningham today by calling 877-FL-INJURY (877-354-6587). He will answer all your questions and explain your options so that you can make informed decisions about which course of action will be best for you and your family.